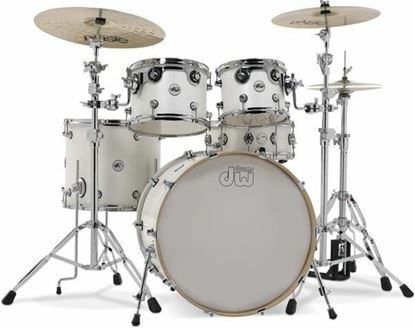 DW have taken their custom drum-making experience and infused it into a professional, quality drum kit that sets a new standard for quality and affordability. 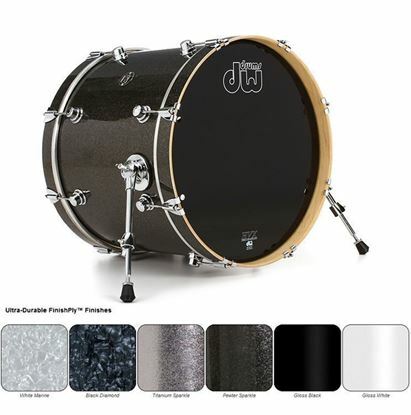 A DW Performance Finish Ply Bass Drum has maple HVX shells and are available in six new finishes. 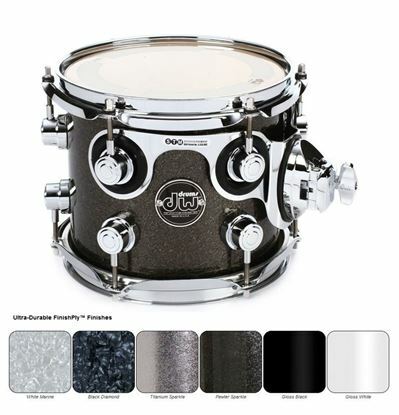 A DW Performance Finish Ply Floor Tom has maple HVX shells and are available in six new finishes. 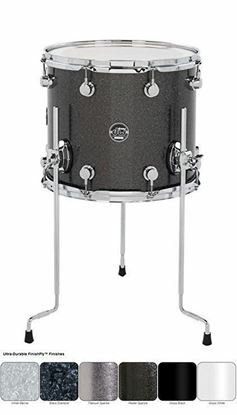 A DW Performance Finish Ply tom tom has maple HVX shells and are available in five new finishes. 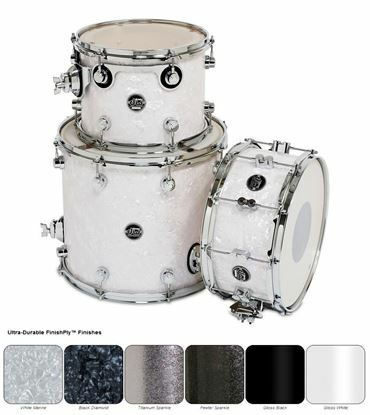 This shell pack has all the essentials to build a drum kit - a snare, tom and floor tom. 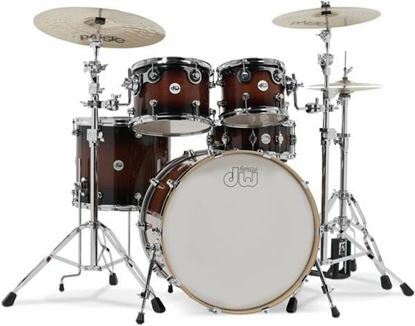 A DW Performance Finish Play has maple HVX shells and are available in six new finishes.